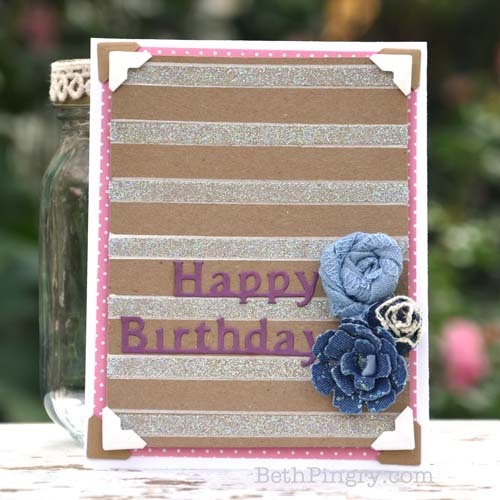 Today I’m blog hopping with Graphic 45 and Scrapbook Adhesives by 3L, with an accordion card. I love working with Graphic 45, their patterns, colors and images make it easy to put together a card or page. Sure, you have to cut the paper, but once you get over that, it’s really fun to place and rearrange and create with it. Disclosure: I received product from both companies for this blog post. There are 3 prizes up for grabs from EACH Graphic 45 and Scrapbook Adhesives by 3L! Start at Scrapbook Adhesives by 3L, and you’ll find the links to the posts from earlier this week, and to Graphic 45 too! Good Luck! !